The Miller Lite Tap the Future small business contest is back!! It's earlier in the year this year. The folks over at Miller Lite completely revamped the contest and now offer awards totaling $300,000. The application submission is simpler than in previous years which makes submission even easier and more straightforward. Essentially, you no longer need a full blown business plan, just an impactful, hard-hitting abbreviated executive summary will do. This revamp was rolled out in 2013 and continues for 2014. The applications for the small business competition opened on February 6, 2014. All applications must be received by April 6, 2014. So the Miller Lite Tap the Future business plan competition gives you a whole two (2) months to get your applications submitted! Start-ups and existing small businesses both are welcome to compete. 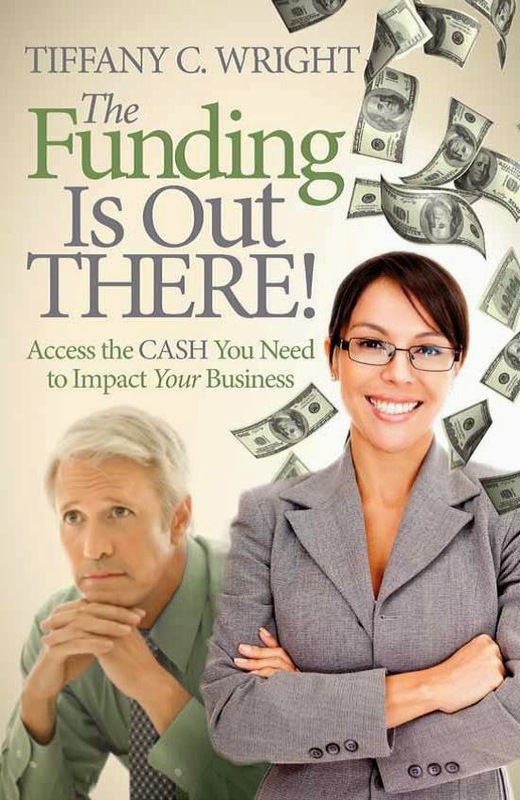 In addition to the potential for funding, you have the potential to get exposure to other investors. Who knows. One of the panel of business experts or other attendees may express interest in your business later even if you don't win. You also have the potential for free publicity. With the publicity prospective investors reading about the business plan contest may contact you and potentially become an investor. I personally know individuals (angel investors) who contacted companies or company founders after reading about them in a newspaper article or press release and inquired about investing. When: Applications available from 2/6 - 4/6/14. Deadline for submission is 4/6/14. Contest officially ends on or around 8/10/14.